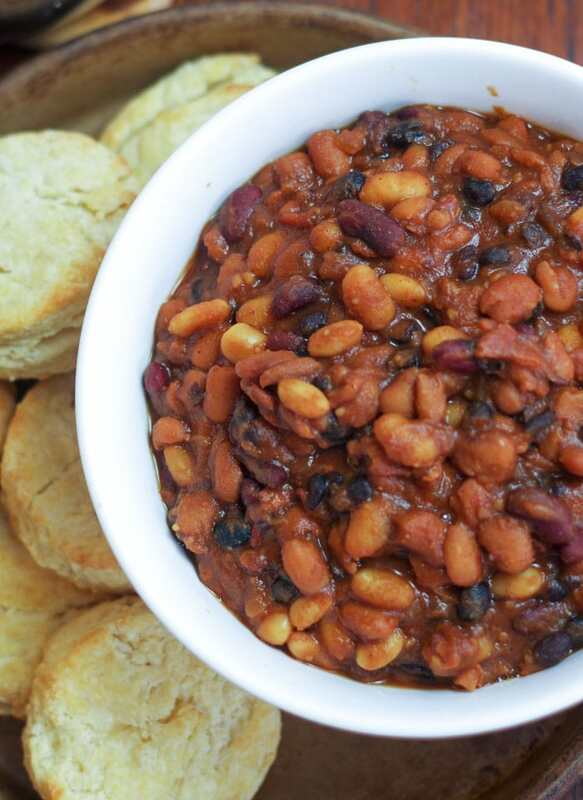 Crock pot slow cooker baked beans with bacon. 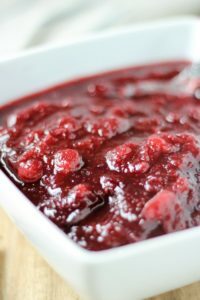 This is a homemade recipe, made with from scratch sauce and is simply the best ever! 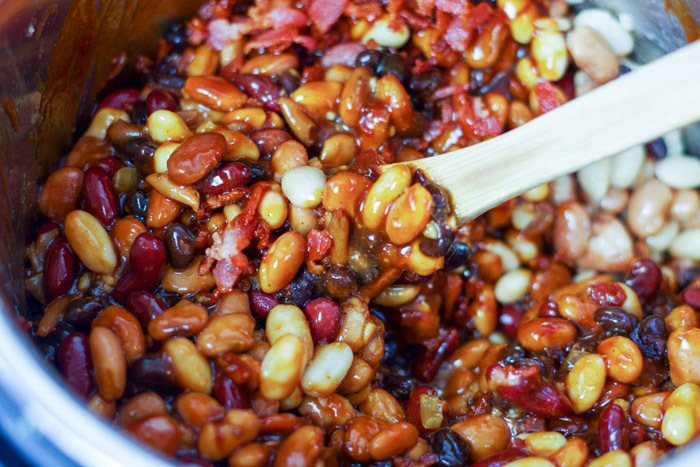 Well, my friends, today we are going to slow cook baked beans with homemade sauce and bacon! I know it’s winter and baked beans are typically a cookout food, but do you realize how much healthy protein and fiber is packed into a serving of beans? In our household, they are worthy enough to be a year round cuisine. 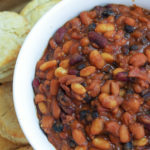 This recipe is not your typical “pour a can of prepared baked beans into a dish and add a squirt of ketchup and mustard.” Am I the only one who thinks that is silly? 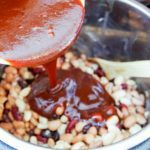 If the can of baked beans is so lacking that you need to add some condiments to it, why not just make your own homemade sauce for unseasoned beans? It takes very little time and the flavors will knock your wool socks off. It is winter, ya’ll. Since we aren’t baking the beans, I’m using the slow cook button on my Instant Pot. I bought a used one from a neighbor and never looked back. My favorite function is that you can sauté your bacon and onion in the same pot that you slow cook. 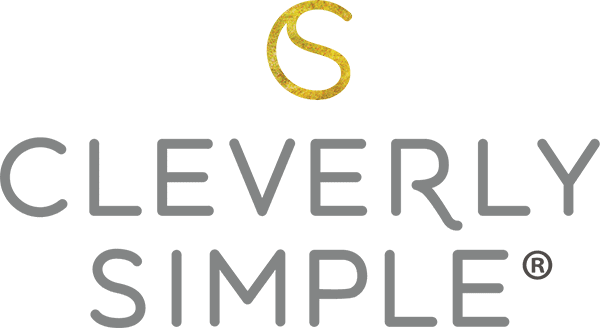 I’m really having fun with it, so keep checking back at Cleverly Simple for some Instant Pot recipes soon! 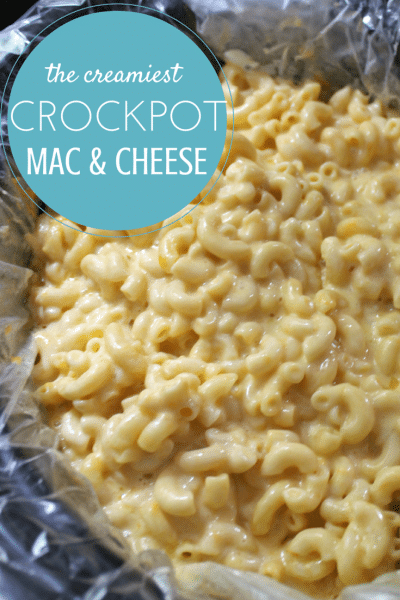 If you don’t have an Instant Pot, a small frying pan and a good ol’ Crock pot will do. 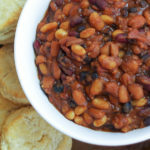 Whatever the appliance, these slow cooked “baked” beans are fabulous and serve a hungry crowd on a cold winters night. Saute 6 oz. of chopped bacon until crispy. 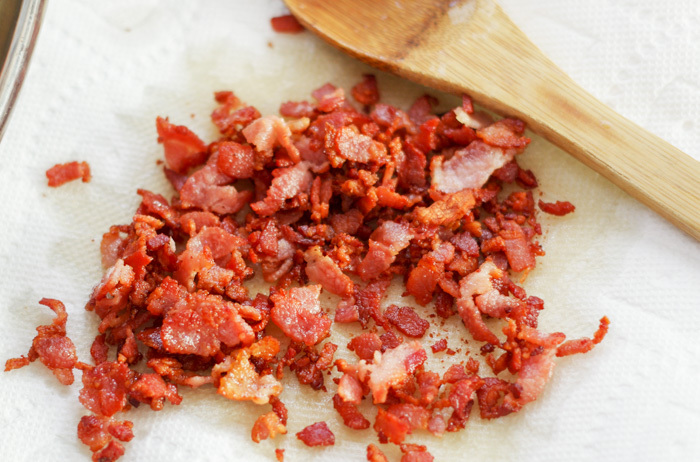 Pour out the bacon and grease onto a paper towel, but don’t wipe out the inner pot. We’ll let the bacon drain some more and come back to it later. 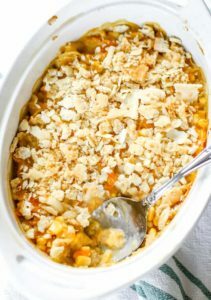 If you prefer this dish to be vegetarian, by all means, leave out the bacon, but add an extra 1/4 teaspoon of salt to the recipe. Next, using the last of the bacon grease dribbles, saute 1 1/3 cup chopped white onion until translucent. Then turn off your saute function or turn off your heat if you are using a frying pan. Drain 6 – 15 oz. 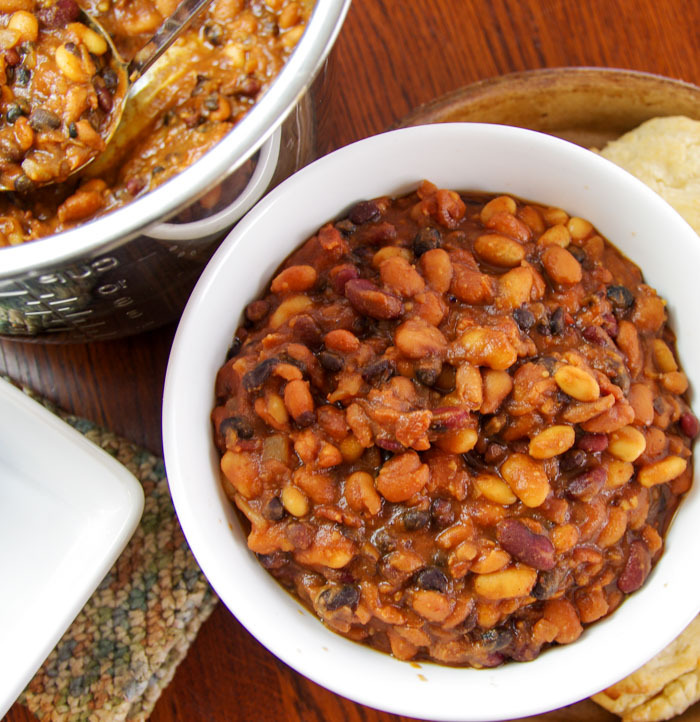 cans of your favorite beans (with no added seasonings except for salt). Here, I am using one can each of kidney, black and cannellini beans and three cans of pinto beans. I love the different colors and textures of these beans together. They also seem to hold up well in the long dose of heat. 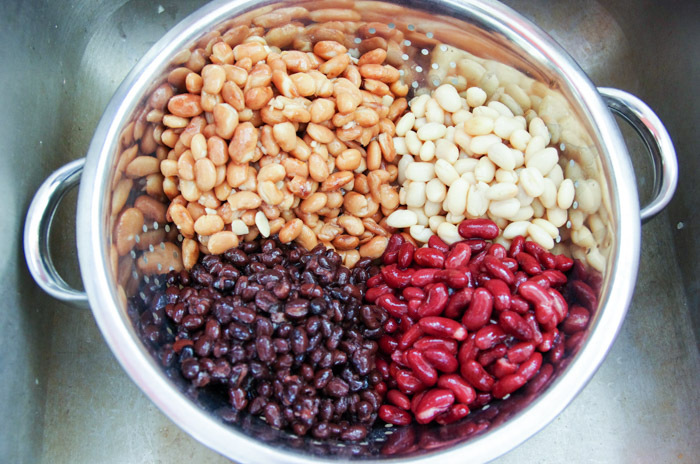 Place your drained beans into the inner pot of the Instant Pot or into your slow cooker. Now for the special sauce! Mix together 1/2 cup dark brown sugar, 1/2 cup ketchup, 1/4 cup molasses, 3 oz. (half can) of tomato paste, 1/4 cup water, 1 1/2 Tablespoons yellow mustard, 1 Tablespoon white vinegar, 1 Tablespoon Worcestershire sauce, 3/4 teaspoon salt and 1/2 tsp. ground pepper. 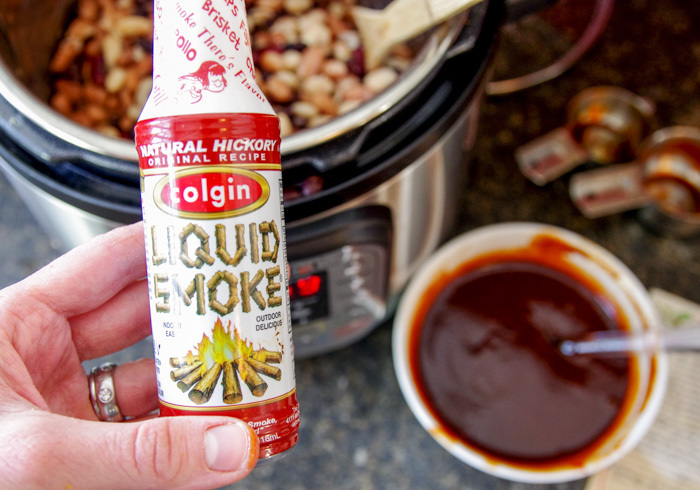 The most essential ingredient to this sauce is hickory infused liquid smoke found in your grocer’s condiment aisle. It adds a subtle barbecue taste to most any dish and we just love it! Stir in 1 1/2 teaspoons. 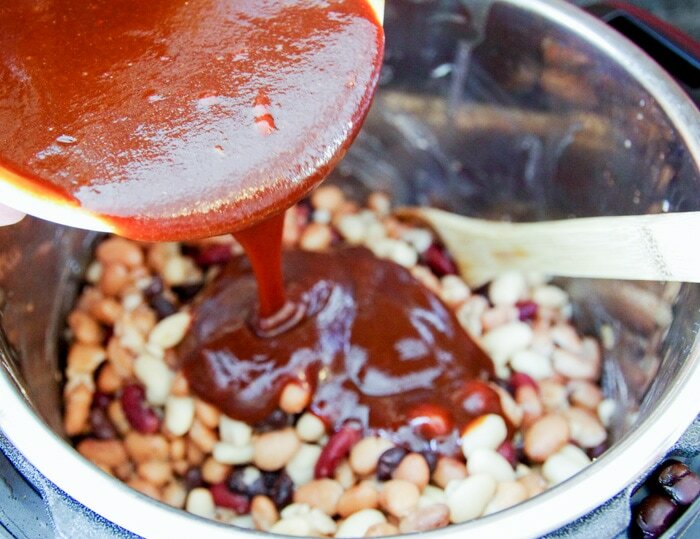 Slowly pour the sauce over the beans and stir until every single bean is smothered in flavor. Add your crispy bacon back in and stir once more. Could just eat this now! 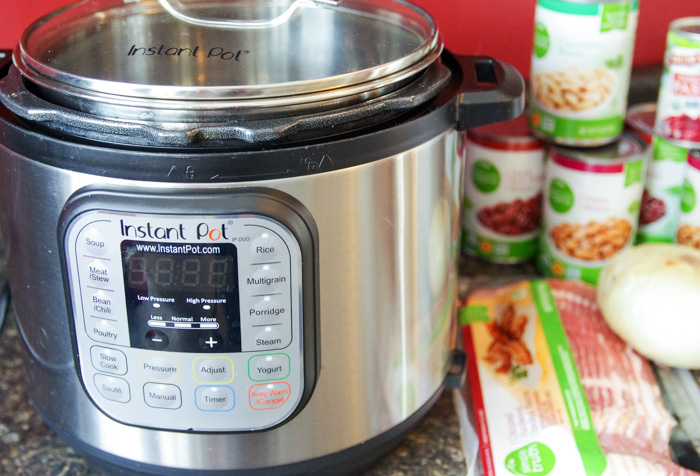 Set the Instant Pot to slow cook for the normal temperature setting and automatic time of 4 hours and place on the lid. If using a regular slow cooker, cover and cook on LOW for 6 hours or HIGH for 3 hours. If you’re home, give it a stir a few times here and there. Crock pot baked beans with bacon. These are homemade made from scratch and are simply the best! In an Instant Pot or frying pan, saute 6 oz. of chopped bacon until crispy. Pour out the bacon and grease onto a paper towel and set aside. 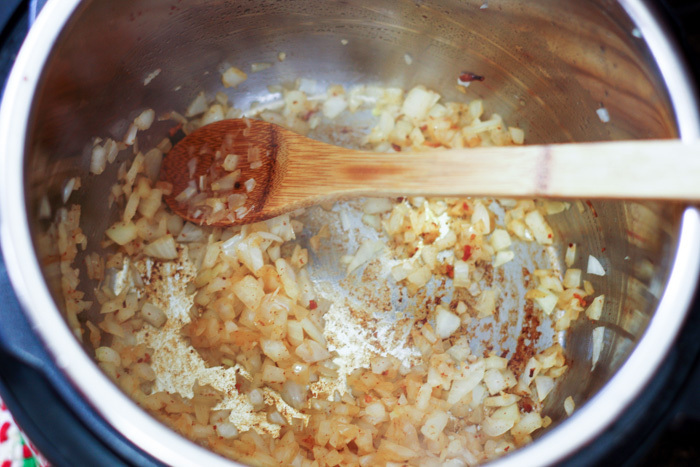 Using any remaining bacon grease, saute 1 1/3 cup chopped onion until translucent. Then turn off the heat. Drain 1 – 15 oz. can each of kidney, black and cannellini beans and 3 – 15 oz. cans of pinto beans. 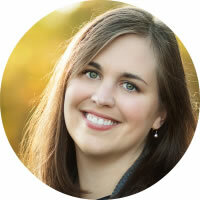 Place your drained beans into the inner pot of the Instant Pot or into your crock pot. Mix together 1/2 cup dark brown sugar, 1/2 cup ketchup, 1/4 cup molasses, 3 oz. (half can) of tomato paste, 1/4 cup water, 1 1/2 Tablespoons yellow mustard, 1 Tablespoon white vinegar, 1 Tablespoon Worcestershire sauce, 3/4 teaspoon salt, 1/2 tsp. ground pepper and 1 1/2 teaspoons hickory infused liquid smoke. Slowly pour the sauce over the beans, add in the crispy bacon and stir until combined. 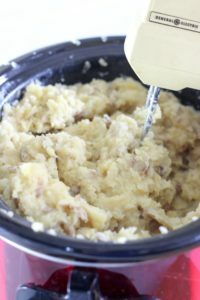 If using the Instant Pot, cover and slow cook at normal temperature for 4 hours If using a regular slow cooker, cover and cook on LOW for 6 hours or HIGH for 3 hours. Stir a few times in between.